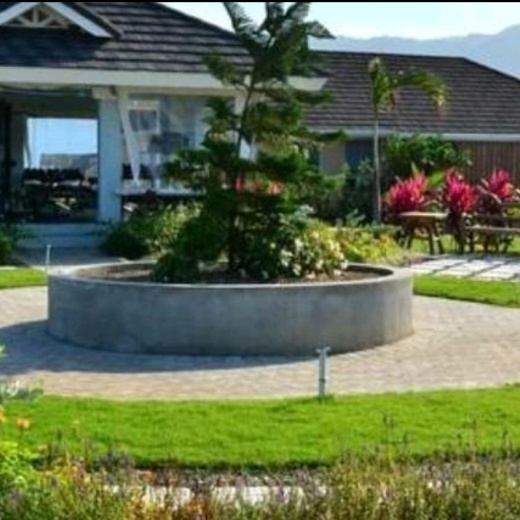 Welcome to our quaint villa estate, where you can enjoy our luxury hospitality. 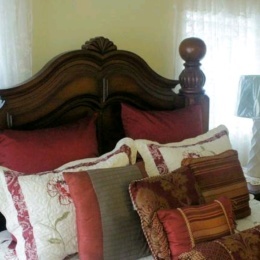 A Bed of Roses Villas complements our customers desire for high end accommodations with Victorian style decor, complimented with contemporary amenities and a king sized bed!!! 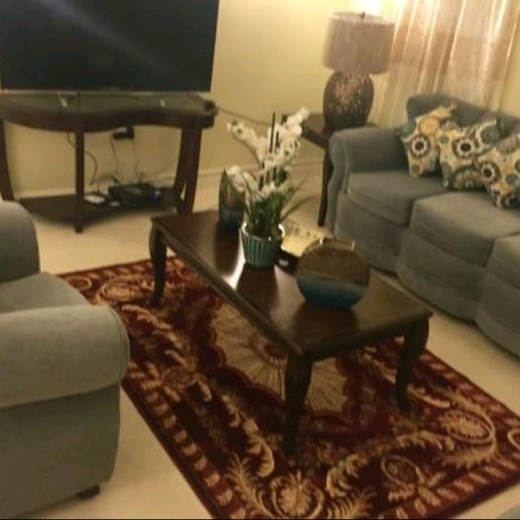 Located in a gated community with 24 hour security. Our villa is equipped with stainless steel kitchen appliances. 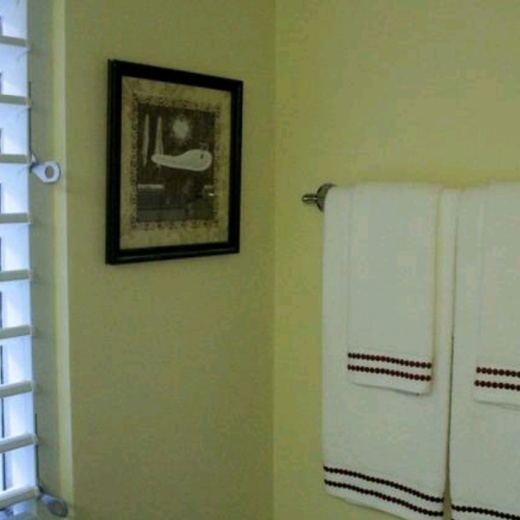 The bedrooms are equipped with cable television and air conditioning in every room. Guests also have access to swimming pool, pool table, miniature gulf, and kiddie park. A Bed of Roses Villas provides access to supermarket, deli, pharmacy, and drug stores, on property and private beach five minutes away. Guests will need to inquire about meals and transportation. 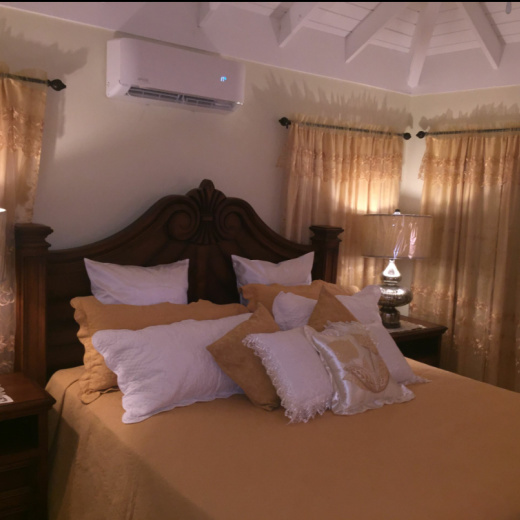 A Bed of Roses Villas is located in an exquisite part of Jamaica that provides many attractions for tourists and our guests including, Dunn's River Falls, Chukka Cove, Green Grotto Caves, Swimming with the Dolphins at Dolphins Cove, and Rainforest Bobsled Jamaica at Mystic Mountain. Our goal is to give you an experience for royalty. We would like the honor of having the experience of having royalty with us. Please help us both reach our desires.